Main Menu – Click on your required service! Call me to save your Tree! 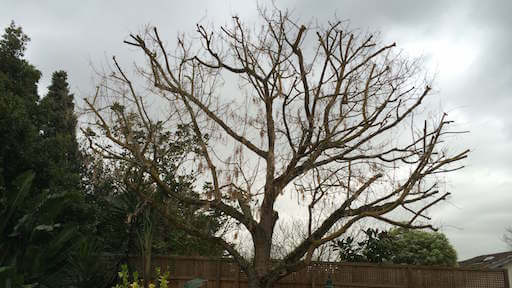 At The Special Branch Arborist, we are the experts in all aspects of tree works and we work throughout the Melbourne metropolitan area. 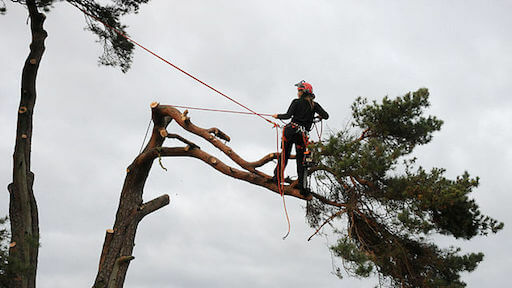 All of our team are qualified Gardeners and Arborists. We love all plants from groundcovers and shrubs to the tallest and oldest of trees. 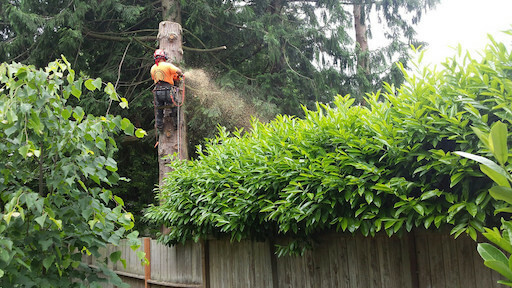 We’re passionate about each and every tree, including your trees and gardens. We want your outdoor areas to include trees that are in the best health, high yielding, pruned and shaped – So that you can enjoy them now and in the years to come. Let us help you improve your garden, commercial property or lifestyle block. Planting trees isn’t about ‘right now’. They show you are thinking towards the future, towards the next generation – after all, what better gift could you give? With over 25 years experience in the Horticulture and Arboriculture industries; We have developed an extensive contact base. We have built relationships across our industry allowing us to offer you access to expert and specialist contacts at no extra cost. Specialised Arborists & Horticulturists at your Service! Call Fabian for a no obligation Free Quote today!